Vistas del Lago-ONLY 6 LOTS LEFT! 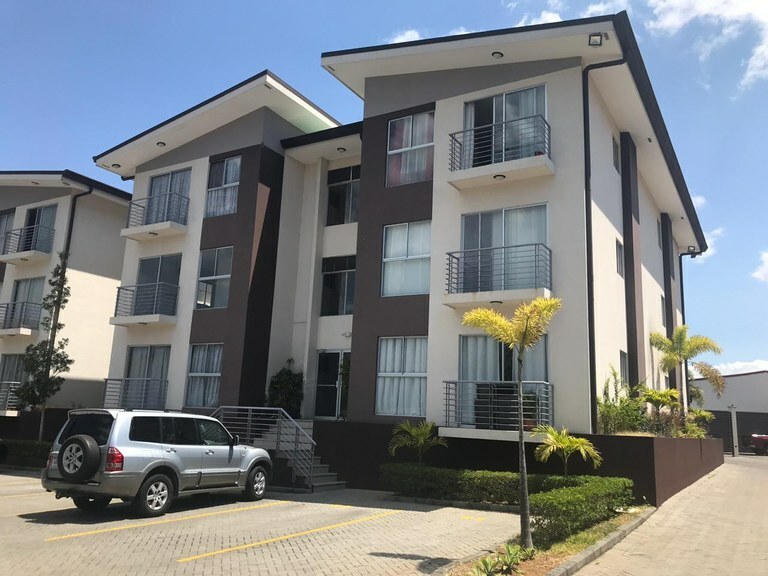 This apartment with 2 bedrooms and one bathroom is located in San Sebastián, San José Costa Rica, in the county of San José. This property with view is situated in the cloud forest of Costa Rica. The land area of this apartment is 57,00 square meter (613,54 square feet), and it has a living space of 57,00 square meter (613,54 square feet). The property also features a community pool. 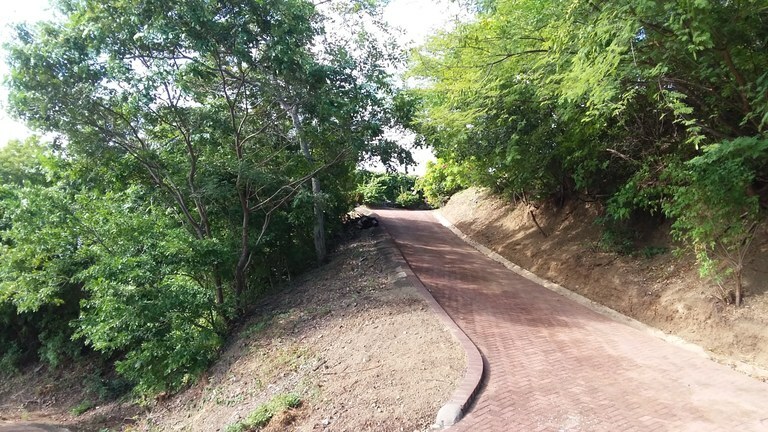 This home construction site is located in Playa Potrero, Guanacaste, Costa Rica, in Santa Cruz county. This near the coast property with mountain and ocean views is situated in the tropical dry forest of Costa Rica. The land area of this home construction site is a total of 0,72 hectare (1,78 acre). This home construction site is located in Hojancha, Guanacaste, Costa Rica, in Hojancha county. This countryside property with greenbelt view is situated in the tropical dry forest of Costa Rica. The land area of this home construction site is a total of 158,19 square meter (1.702,74 square feet). This home construction site is located in San Rafael, Heredia, Costa Rica, in county. This property with greenbelt view is situated in the cloud forest of Costa Rica. The land area of this home construction site is a total of 213,00 square meter (2.292,70 square feet). 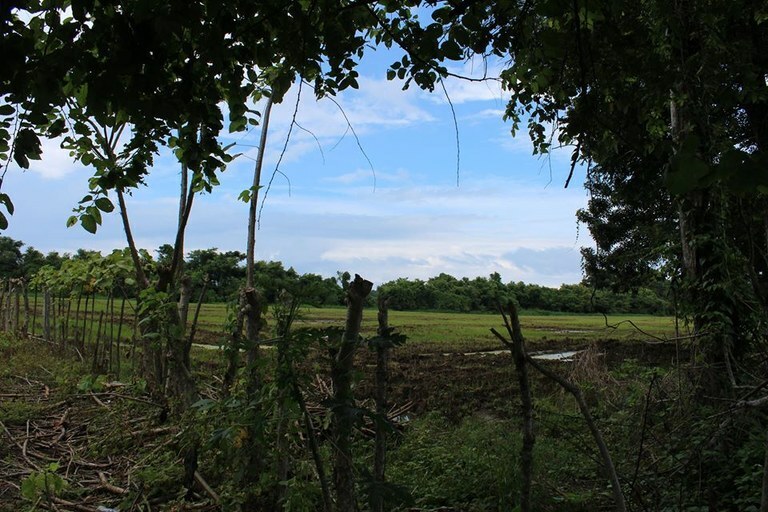 This agricultural land is located in Playa Hermosa, Puntarenas, Costa Rica, in Garabito county. This near the coast property with mountain and wooded views is situated in this part of Costa Rica. The land area of this agricultural land is a total of 258,00 hectare (637,53 acre). 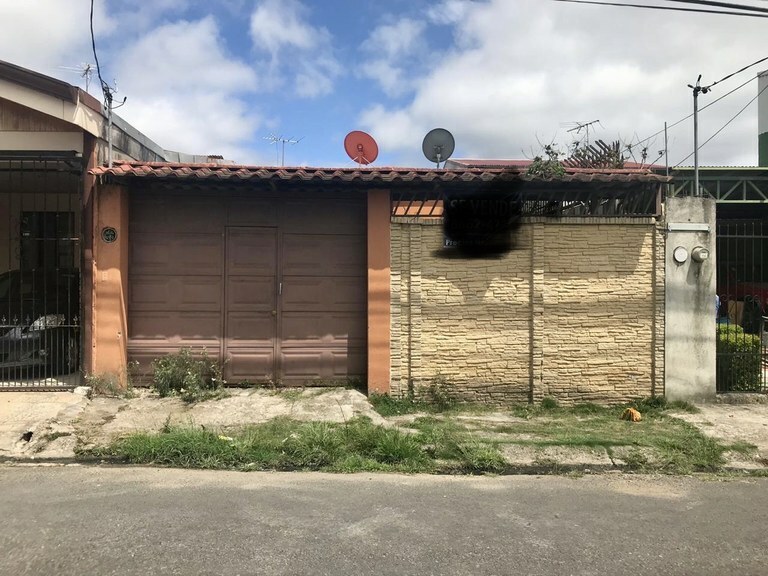 This house with 3 bedrooms and 2 bathrooms is located in Ciudad Colón, San José Costa Rica, in the county of Mora. This property with view is situated in the cloud forest of Costa Rica. The land area of this house is 209,00 square meter (2.249,65 square feet), and it has a living space of 148,00 square meter (1.593,05 square feet). 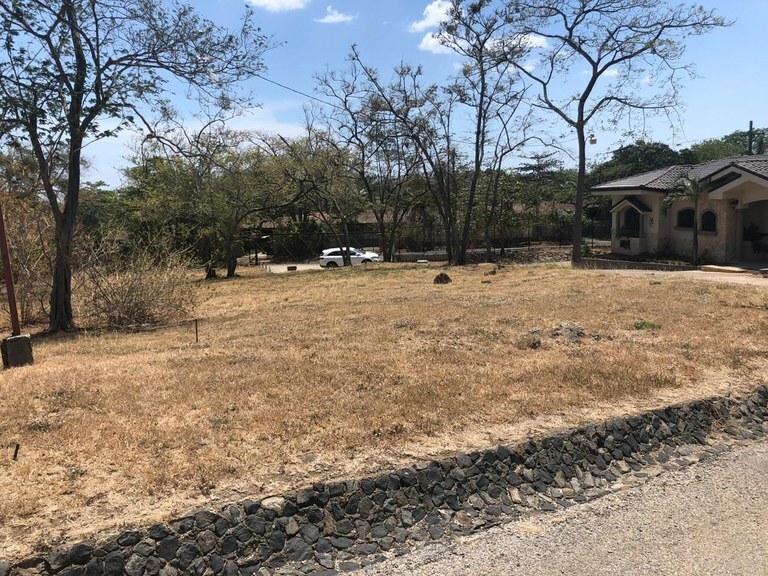 This home construction site is located in Playa Potrero, Guanacaste, Costa Rica, in Santa Cruz county. This mountain and near the coast property with bay and mountain views is situated in the tropical dry forest of Costa Rica. The land area of this home construction site is a total of 0,74 hectare (1,83 acre). 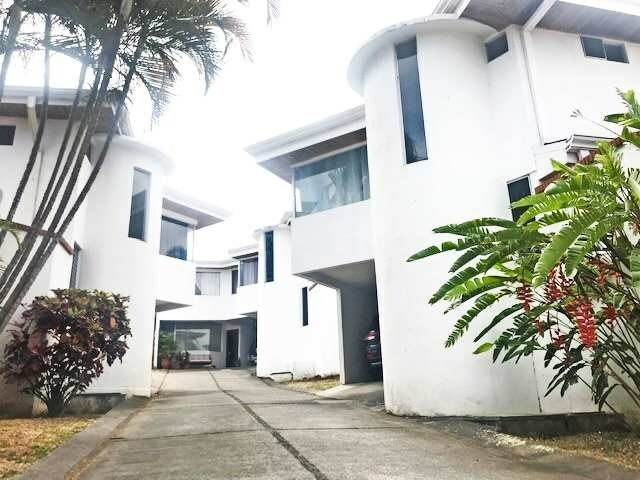 This house with 13 bedrooms and 6 bathrooms is located in Guápiles, Limón Costa Rica, in the county of Pococí. This property with mountain view is situated in this part of Costa Rica. The land area of this house is 17,00 hectare (42,01 acre), and it has a living space of 1.050,00 square meter (11.302,06 square feet). The property also features a private pool. This house is located in Cartago, Cartago, Costa Rica, in El Guarco county. This property with view is situated in the cloud forest of Costa Rica. The land area of this house is 1,59 square meter (17,11 square feet), and it has an interior space of 0,84 square meter (9,04 square feet). Listen offers. Area 448 m² or 4,800 sq ft. This property is located in exclusive residential, in Tamarindo Beach, in an area with a wonderful ocean view. 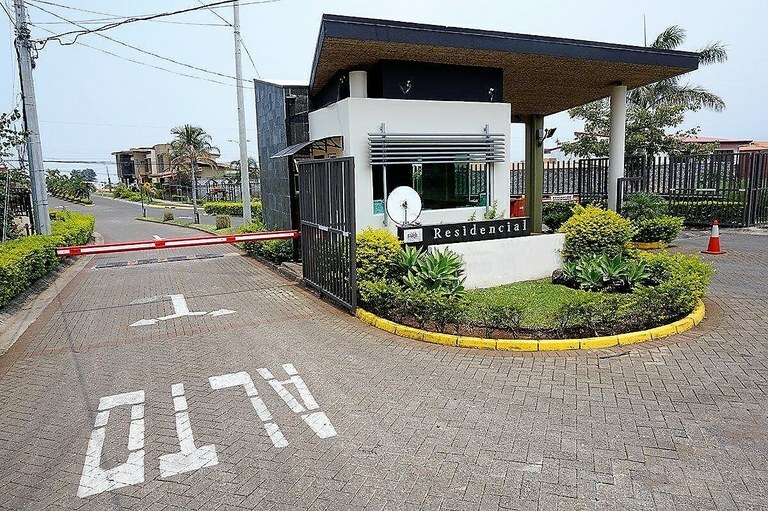 In the residential has underground wiring, drainage ditches, internal trails for walks or exercise, common areas, direct access to the beach, entry by automatic gate, private security, completely closed complex, in addition to existing several residences already built. It has availability of all public services, in addition to having all the amenities offered by the area, such as restaurants, supermarkets, entertainment centers, shops, pharmacies and others. 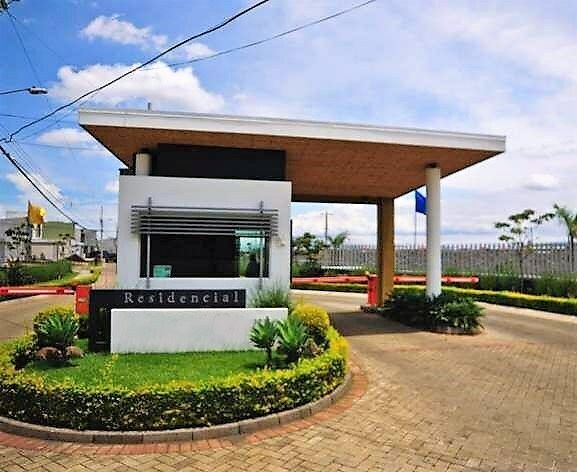 This condominium with 3 bedrooms and 2 bathrooms is located in Barreal, Heredia Costa Rica, in the county of Heredia. 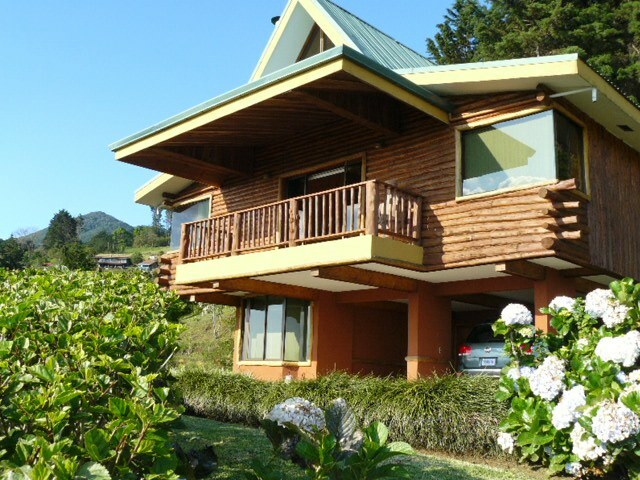 This property with greenbelt view is situated in the highland forest of Costa Rica. 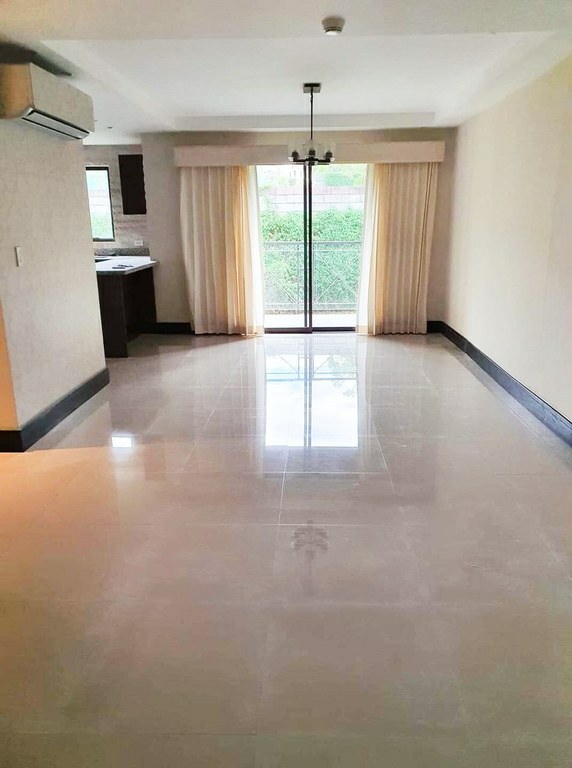 The land area of this condominium is 146,00 square meter (1.571,52 square feet), and it has a living space of 185,00 square meter (1.991,32 square feet). This property includes a stove, a stove hood, an oven, a dishwasher and a refrigerator. Pets are OK. Stunning Views in this Swiss-style chalet with three bedrooms and three full bathrooms. 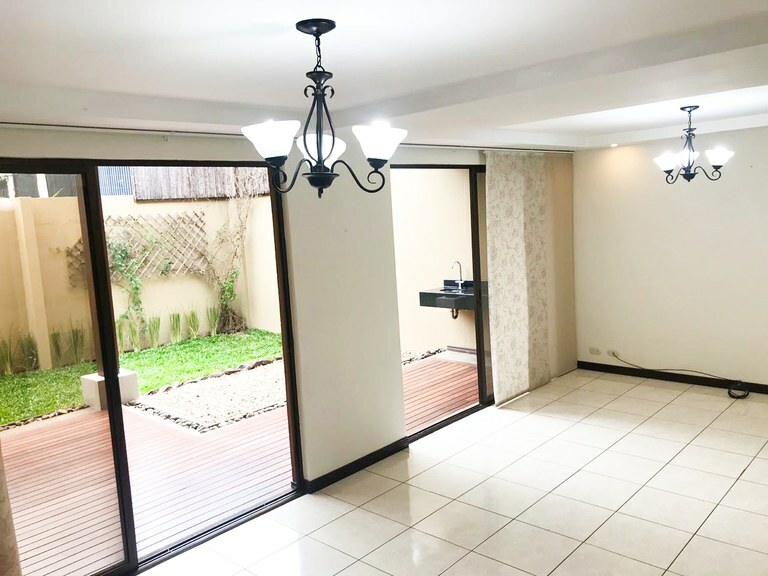 This house with 3 bedrooms and 3 bathrooms is located in Calle Lajas, Heredia Costa Rica, in the county of Santa Bárbara. 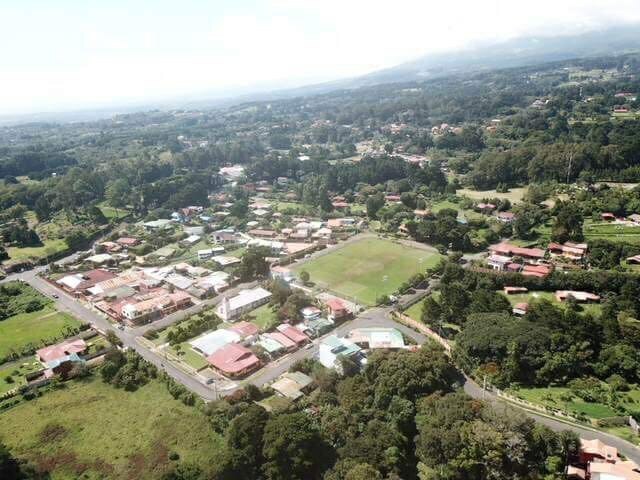 This countryside and mountain property with city, garden, mountain, valley and wooded views is situated in the highland forest and the rain forest of Costa Rica. The land area of this house is 1.94 hectare (4.79 acre), and it has a living space of 19,400.00 square meter (208,819.03 square feet). 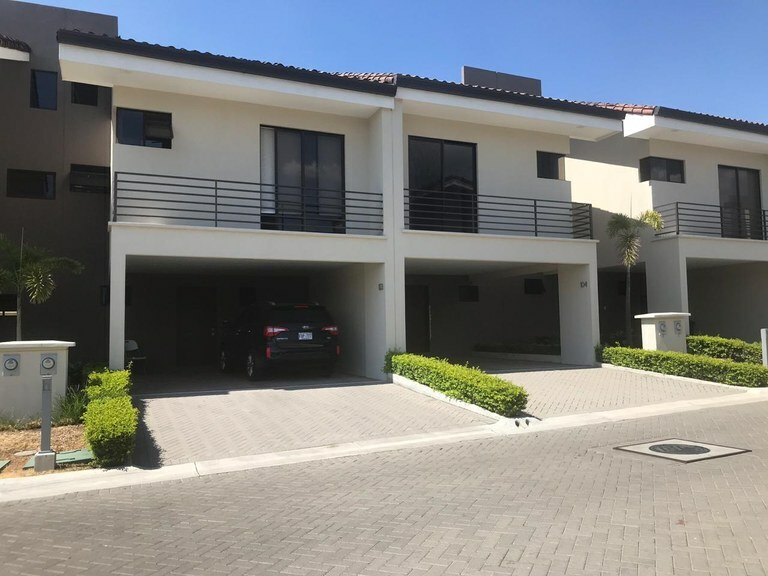 This house with 4 bedrooms and 4 bathrooms is located in Geroma, San José Costa Rica, in the county of San José. 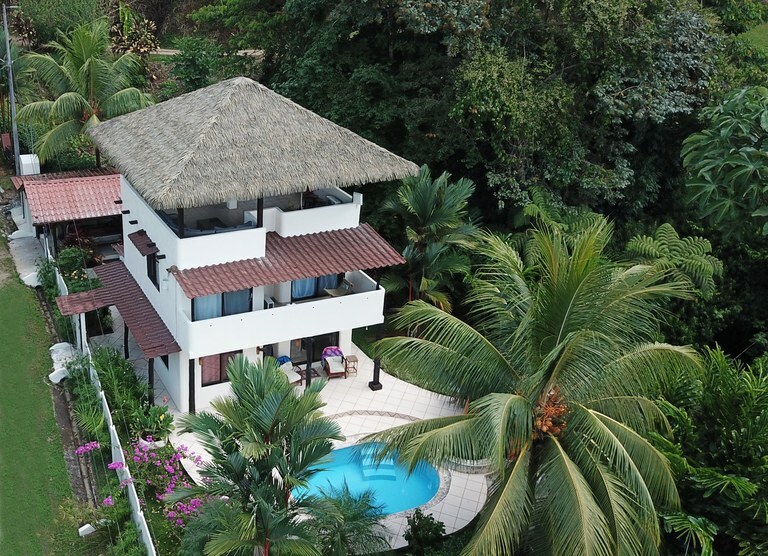 This property with city and wooded views is situated in the tropical dry forest of Costa Rica. The land area of this house is 528,90 square meter (5.693,01 square feet), and it has a living space of 528,90 square meter (5.693,01 square feet). This house has air conditioning through multiple wall units. The property also features a relaxing jacuzzi. 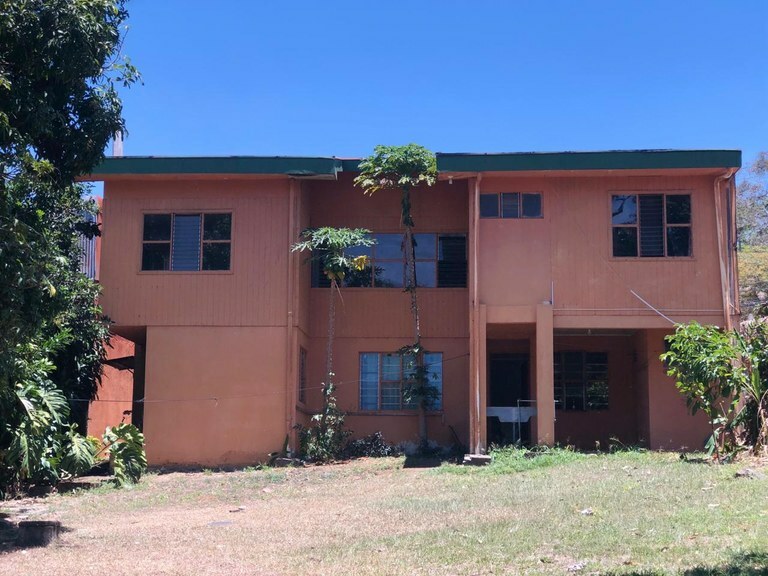 This house with 2 bedrooms and 2 bathrooms is located in Ojochal, Puntarenas Costa Rica, in the county of Osa. This mountain property with mountain, ocean and wooded views is situated in the rain forest of Costa Rica. The land area of this house is 1.373,00 square meter (14.778,79 square feet), and it has a living space of 200,00 square meter (2.152,77 square feet). This house is available furnished. This property includes a dishwasher, a microwave, an oven, a refrigerator and a stove. The property also features an in-ground pool and a jacuzzi. Listen offers. Area 688 m² or 7,400 sq ft. Construction area 320 m² or 3,450 sq ft. 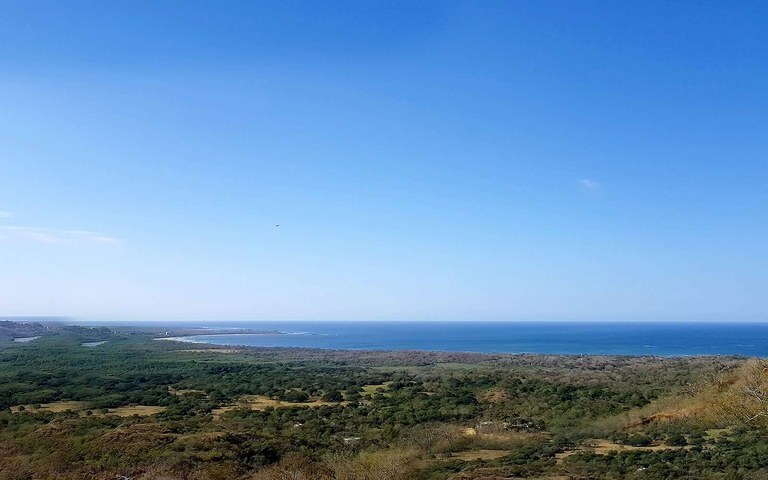 Excellent investment opportunity in one of the most visited beaches of Guanacaste, Tamarindo Beach. This property generates excellent monthly income. 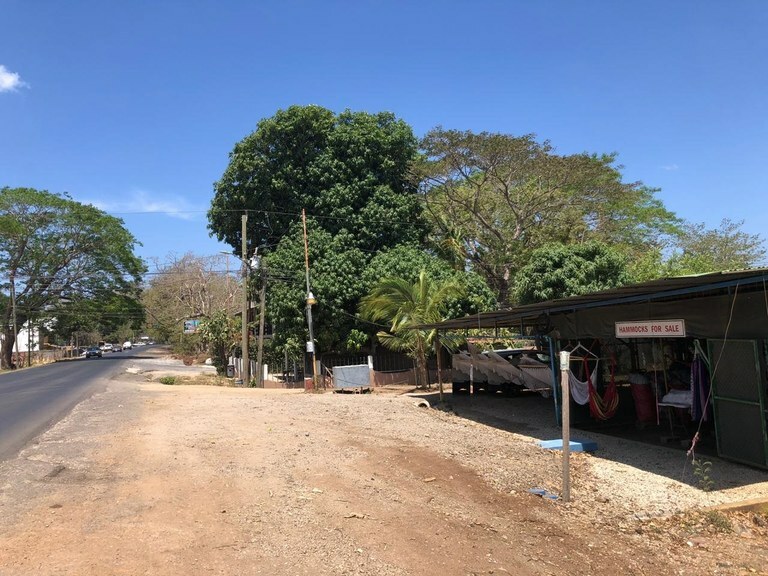 The property is located in front of the main street of Tamarindo, just in the area of greater affluence of tourism, with the ease of having all services and access to shops in the area, as well as excellent reference point. The property consists of a house and six cabins, ideal for tourism. The house is on two floors, with three separate rooms, each with its own bathroom, kitchen and living area, but can be set up for a single unit or as part of the cabins. The six cabins are located on two floors, where each of them has a room, a bathroom, a kitchen area and step. In addition there is a shared area of laundry room and parking for several vehicles. 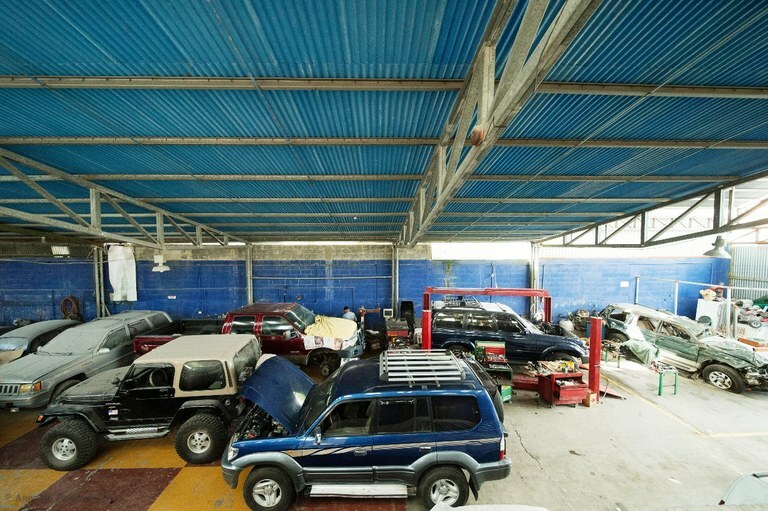 Additionally, the property has a front area, completely commercial, where a business currently operates, but which can be adapted for what is desired, since it has an open structure, which can easily adapt to what is required. 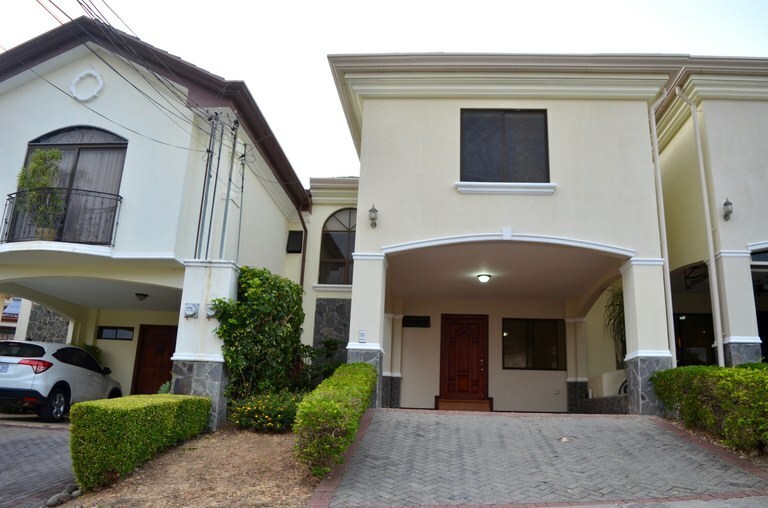 This house with 3 bedrooms and 2 bathrooms is located in Quesada, Alajuela Costa Rica, in the county of. This property with mountain view is situated in this part of Costa Rica. The land area of this house is 1.626,00 square meter (17.502,05 square feet), and it has a living space of 235,00 square meter (2.529,51 square feet). This house has air conditioning through multiple wall units. This home construction site is located in Desamparados, Alajuela, Costa Rica, in Alajuela county. This property with view is situated in this part of Costa Rica. The land area of this home construction site is a total of 319,00 square meter (3.433,67 square feet). This home construction site is located in Desamparados, Alajuela, Costa Rica, in Alajuela county. This property with view is situated in this part of Costa Rica. The land area of this home construction site is a total of 331,00 square meter (3.562,84 square feet). 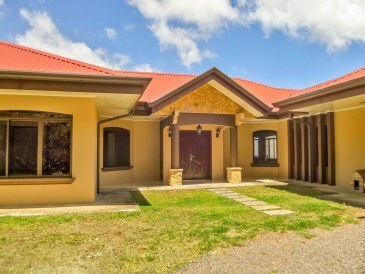 This property is located in Tilarán, Guanacaste, Costa Rica, in Tilarán county. 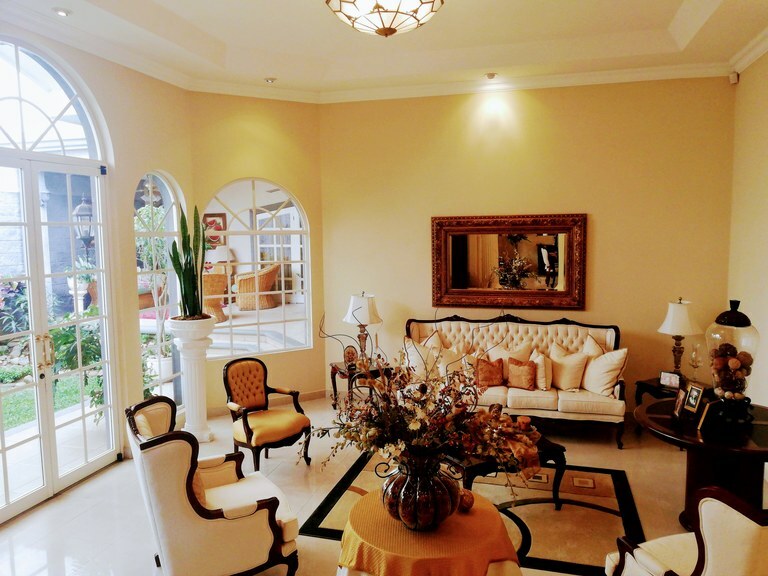 This property with city view is situated in the highland forest of Costa Rica. The land area of this property is 763,00 square meter (8.212,83 square feet), and it has an interior space of 700,00 square meter (7.534,71 square feet). 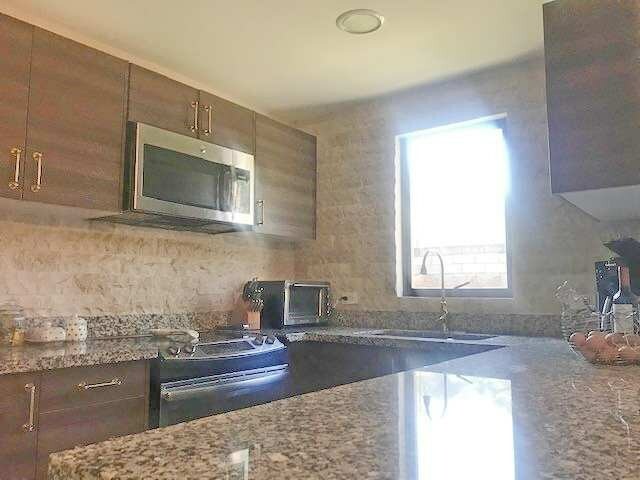 This house with 3 bedrooms and 3 bathrooms is located in Tilarán, Guanacaste Costa Rica, in the county of Tilarán. 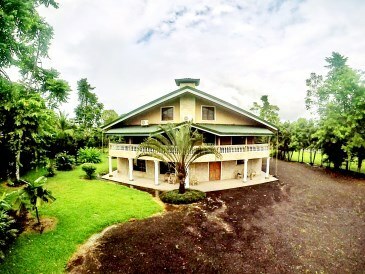 This countryside property with greenbelt and garden views is situated in the highland forest of Costa Rica. The land area of this house is 866,00 square meter (9.321,51 square feet), and it has a living space of 866,00 square meter (9.321,51 square feet). 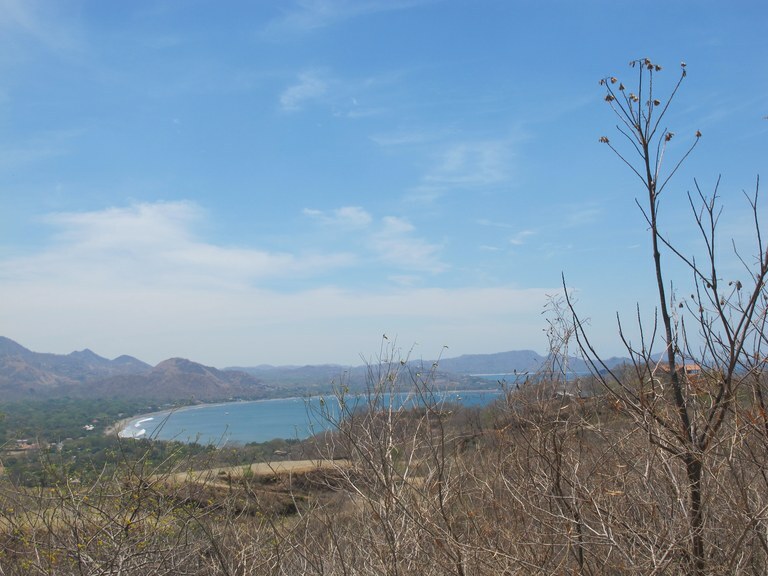 This development parcel is located in Playa Grande, Guanacaste, Costa Rica, in Santa Cruz county. This near the coast, mountain and countryside property with mountain and ocean views is situated in the tropical dry forest of Costa Rica. 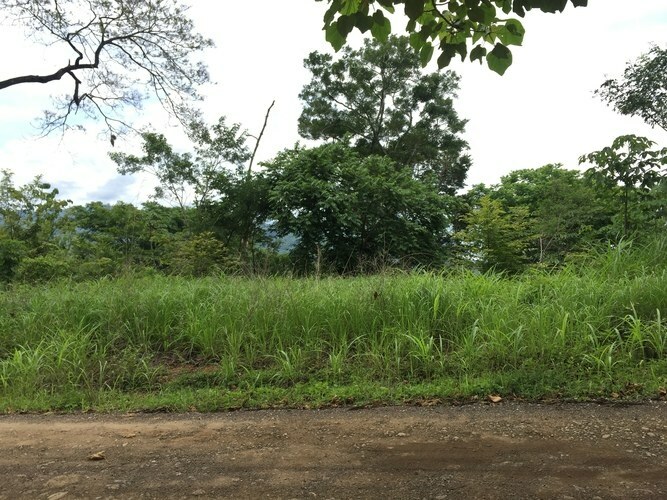 The land area of this development parcel is a total of 22,80 hectare (56,34 acre). Road map to our office.